If you need community service, work study or other program related volunteer hours, how many hours are needed? We train volunteers in both food pantry and clothing room but then try to place you in your desired area for each of your shifts. We rely on your flexibility to help where needed. - All prospective volunteers are subject to a criminal history check. This check is confidential and open to explanations. By signing on the line below, you are both authorizing this background check and confirming that all information listed above are valid and truthful to the best of your knowledge. 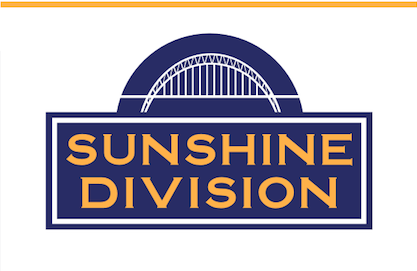 - A false statement on any part of your application will be grounds for not selecting you, or for removing you from future Sunshine Division assignments. - Volunteers are required to sign an additional Volunteer Agreement before working on a regular basis.